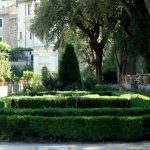 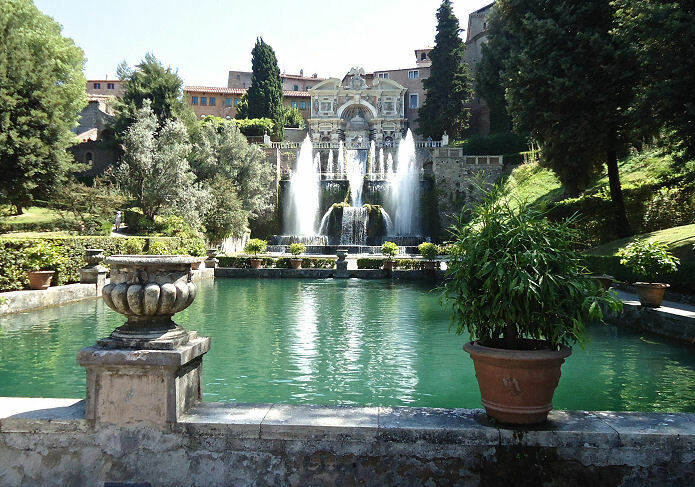 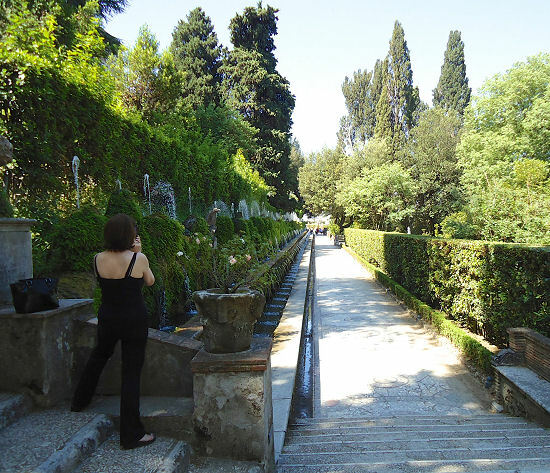 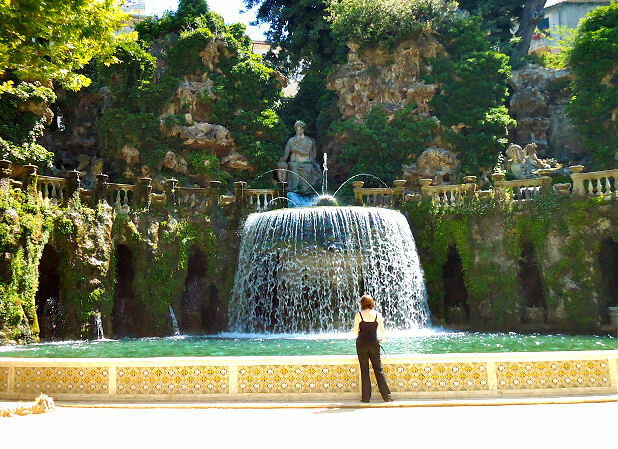 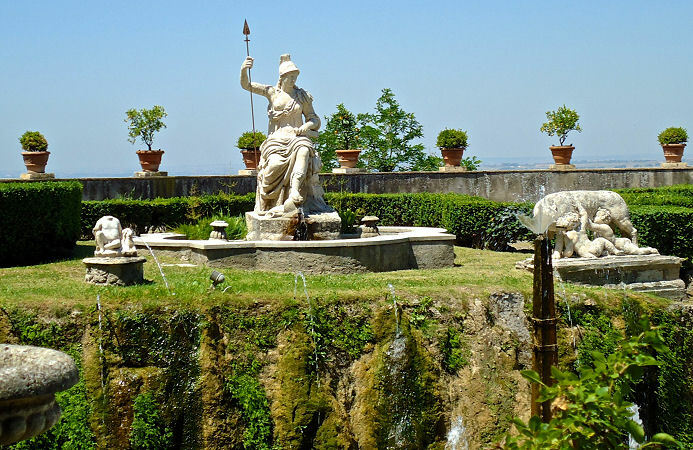 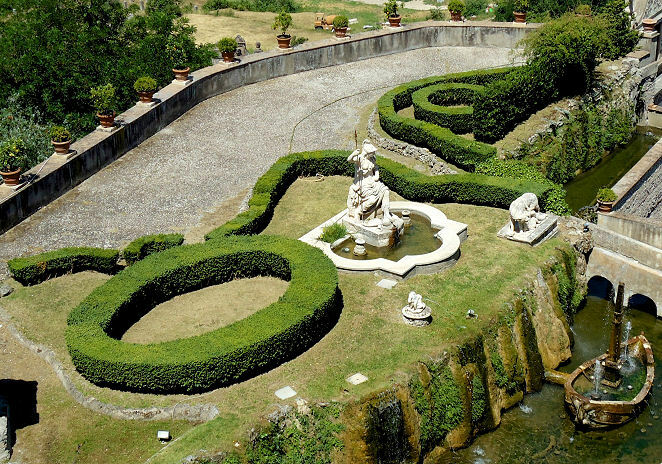 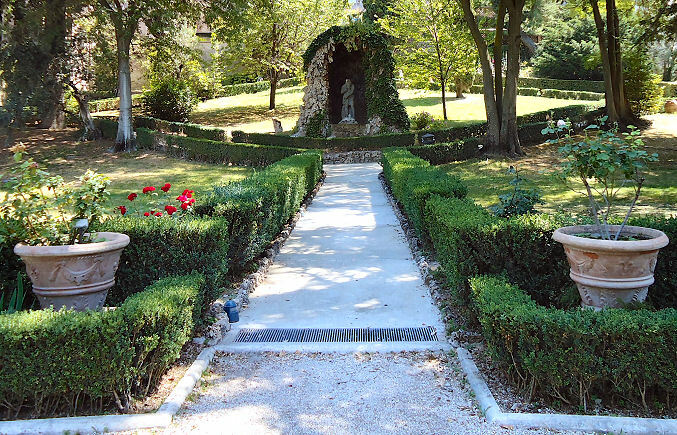 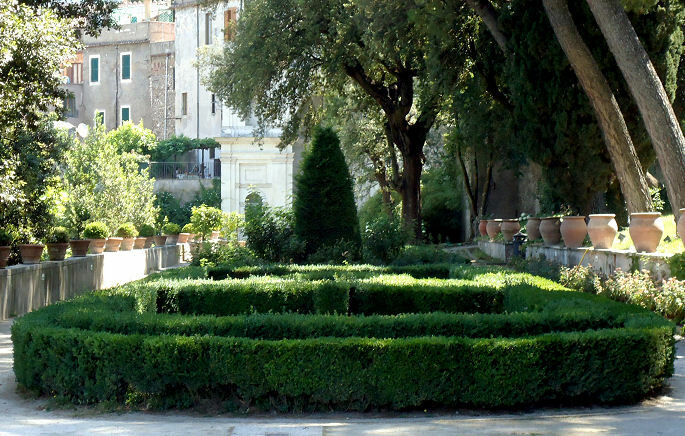 Cardinal d’Este built these gardens to impress people so that he could become Pope when he was banished outside Rome. 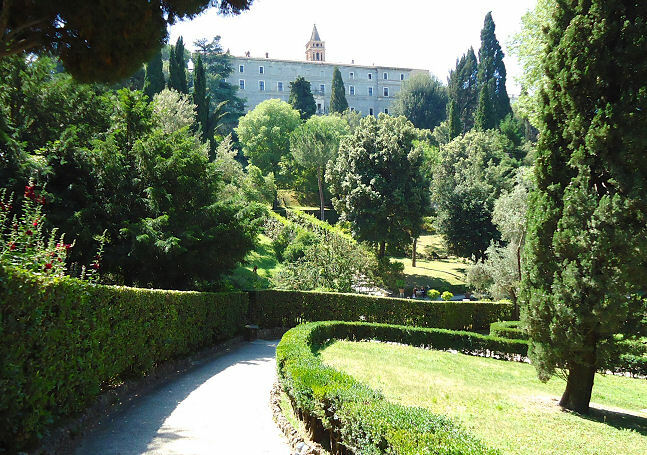 He never did become Pope but what a legacy to leave the world. 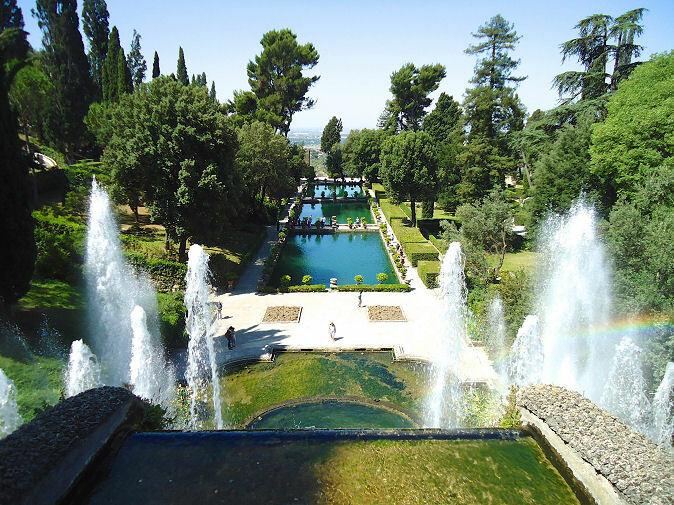 The greatest water features ever is just a start.